Dr. Tejani earned his Bachelor of Medicine and Bachelor of Surgery (MBBS) degrees — comparable to an MD — at the Jinnah Sindh Medical University in Karachi, Pakistan. He completed his residency in Internal Medicine at Long Island College Hospital. He then completed a more advanced fellowship residency in cardiovascular diseases at the Beth Israel Deaconess Medical Center. In Brooklyn, where Dr. Tejani currently resides, he’s part of a team of excellence at the Century Medical and Dental Center. He tends to the needs of all his cardiology patients. 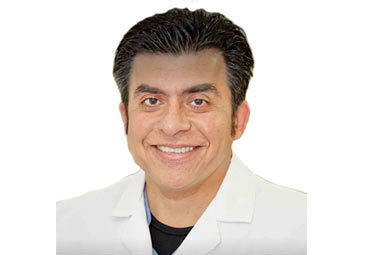 His patients appreciate his positive attitude and clarity of instructions. He is fluent in English, Russian and Spanish. Come in to see Dr. Tejani. Schedule an appointment today.